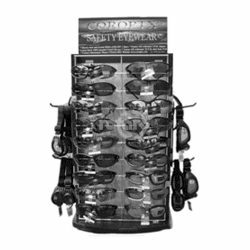 Safety Sunglasses Assortment. Includes 36 glasses 3 goggles & 6 neck cords. 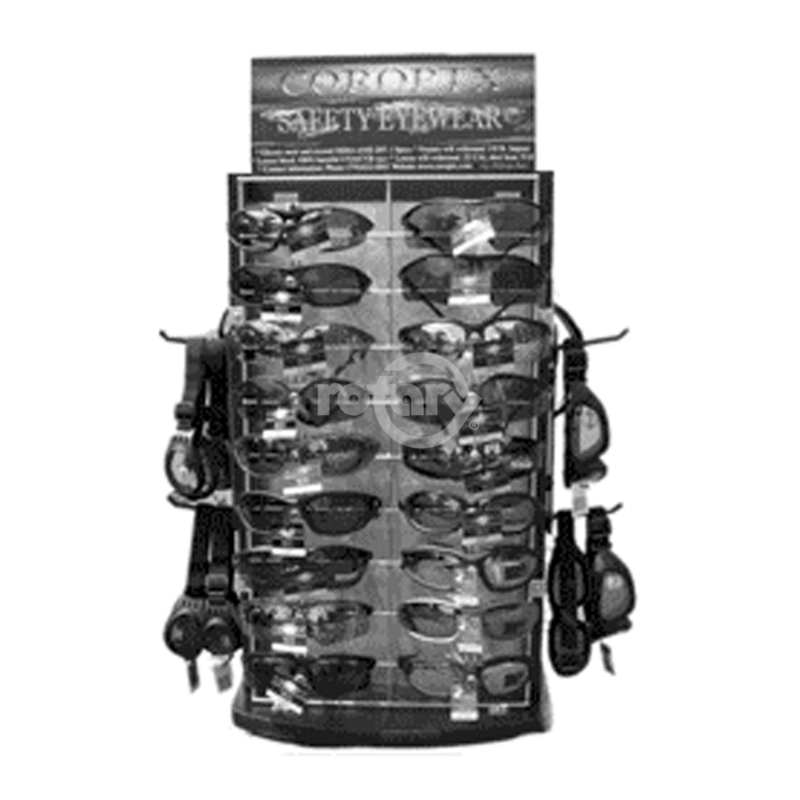 (GLASSES ONLY ) For display rack order our 11630.